Singapore covers an approximate area of 710 km2. This island-state is a city, country and island all in one. More than 5.3 million people live in Singapore today. 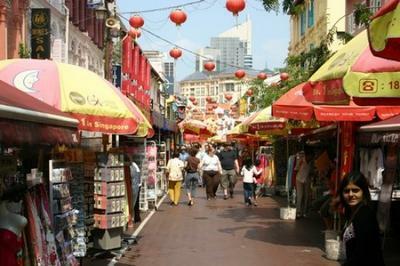 The official languages of Singapore are Mandarin Chinese, English, Malay and Tamil. 'Singlish', a mix of English, Malay, Hokkien, Teochew, Cantonese and Tamil, is also spoken here. The Singapore Dollar (SGD) is the official currency. 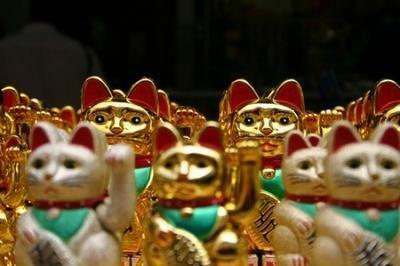 What is Singapore's main attraction? The world-famous Night Safari is Singapore's main attraction. Well, for starters, it prides itself on being the first night safari in the world and has won various awards. Each evening from 7.30pm to midnight, you can visit the 100 acres of safari land. Creatures from Africa to South America can be seen here, with over 120 species of animal. Leopards, giraffes, water hogs, hyenas and lions are just some of the beautiful animals on display. Sentosa Island is another popular spot. It's pretty much entirely tourist-driven, but is definitely worth a visit. Filled with great attractions, the island is home to various beaches, Underwater World, and Mount Faber, which is Singapore's second-highest mountain. 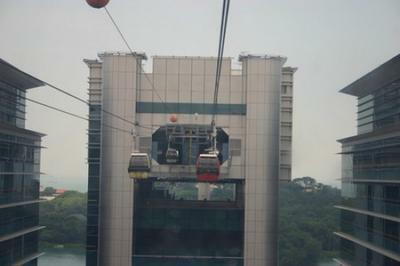 To get there, take the cable car from the Harbourfront Complex. Without a doubt, the Raffles Hotel is another must-see while in Singapore. Opened in 1887, this celebrated landmark was named after the founder of Singapore, Sir Stamford Raffles. On average how much does it cost to get into Singapore's top museums? 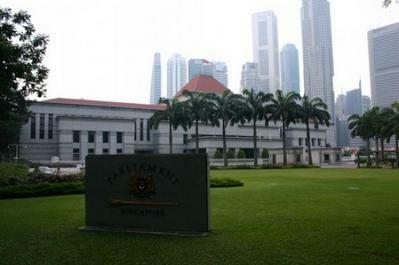 Most of Singapore's main museums charge an admission fee. But instead of parting with your hard-earned dollars, why not try to visit these attractions on Friday evenings when the fee is waived? Museums partaking in this great offer include The Singapore Art Museum, The Asian Civilisations Museum and The Singapore History Museums. Another great choice is the Peranakan Museum (admission S$6), which explores the very distinctive and colourful culture of the Peranakan people. Orchard Road is Singapore's most famous shopping street. Large malls and stores belonging to world-famous designers line the street, alongside with some of the city's top hotels. Singapore's self-styled 'largest retail and lifestyle destination', Vivo City is a huge complex brimming with shops and entertainment opportunities. A unique building, its design was planned to bring the sea to mind. If you need to restock on shades, shorts and sandals, then Chinatown is the place to go. Here you'll find innumerable bargains. And don't be shy, a little bargaining and you could get an even better deal. 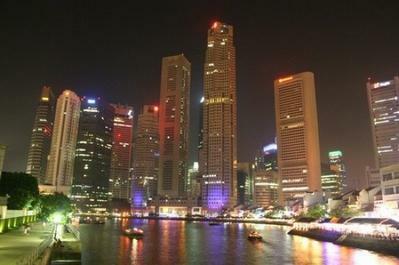 Great bars, clubs and entertainment venues can be found all over Singapore. Sipping a Singapore Sling in the Long Bar of the Raffles Hotel is practically mandatory. This bar is where these world-famous cocktails were first created. After a few, you'll have no problem getting up on the dance floor. Live music performances take place here most nights. Phunk Bar on Mohamed Sultan Road brings in large crowds with its lively atmosphere. It's one of the city's newer clubs and plays a lot of hip-hop. Down on Boat Quay, a couple of places to check out include Sahara and Bumble Beez. You can smoke shisha pipes in Sahara and chill out in its laid-back atmosphere, and for something a bit perkier, head to Bumble Beez, where you can dance until the early hours of the morning. Anything to do that doesn't include alcohol? There is! And for free, too. 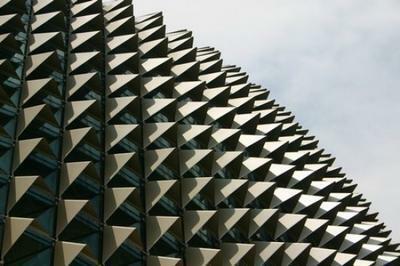 Visit Esplanade - Theatres of the Bay. These two spectacular constructs are located along Raffles Avenue. With extremely interesting exteriors, both buildings are free to enter. Events are held here all the time, and you can attend lots of them for free. If you fancy yourself a singing sensation, you'll have plenty of opportunities to give your vocal chords a workout in Singapore. There are karaoke bars a-plenty along Circular Road. Some of the most popular venues are Chrome, Clouds, and Versus. You'll find a great selection of restaurants all over the city, so there isn't one main area to recommend. 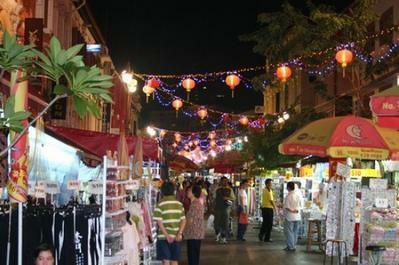 However, some of the more popular areas include Dunlop Street in Little India, Boat Quay and Chinatown. If you're in the mood for seafood, check out Forum Seafood Village in Boat Quay. Alongside lobster and crab, you'll also find some cheaper meat and chicken dishes. One of the busiest restaurants on Dunlop Street, Sakunthala's Food Palace, claims it was the first place in the city to serve Indian-Chinese fusion dishes. Presentation is interesting, as your food arrives on a banana leaf. Check out the set menu to save a few dollars. Yum Cha in Chinatown is a little bit pricier but it's one of the most popular restaurants in the area, and serves top-notch food. To keep the cost down, choose a rice or noodle dish, or one of the great value dim-sum offers. While in Singapore, eating at a hawker centre is a must. You'll find them all over the city, and they're great value. Newton Food Centre is probably the best-known of them all. Inside, a huge number of stalls sell an eclectic selection of local favourites and exotic foods. There's always somewhere open to go for food in this city. Many restaurants open until almost midnight, and the hawker centres tend to be open 24 hours a day. Will I need public transport at all? 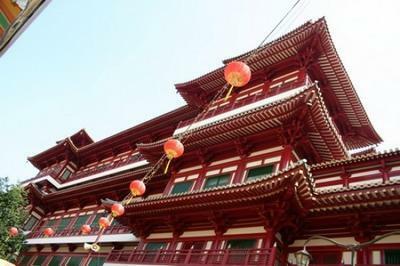 Though some areas of the city like Chinatown and Boat Quay are within walking distance of each other, you will have to use public transport at some stage during your trip. So, what's the public transport like here, then? Great! You really can't beat Singapore's public transport system for efficiency. It's cheap, too. What are the main types of public transport? There are two: the MRT and the bus. The MRT, or Mass Rapid Transit System, operates both over- and underground. It's fast, cheap and reliable. Three lines criss-cross the city, and the network is really easy to follow. A good money-saving tip to remember is to hang on to your tickets. If you bring them back to the ticket machines in the stations you'll be refunded S$1 of the fee. Two bus companies run on a wide network of routes across the city. The system is pretty fast and is good value, too. If you happen to be waiting around Singapore’s Changi airport on your own or with some very bored kids in tow then keep reading.